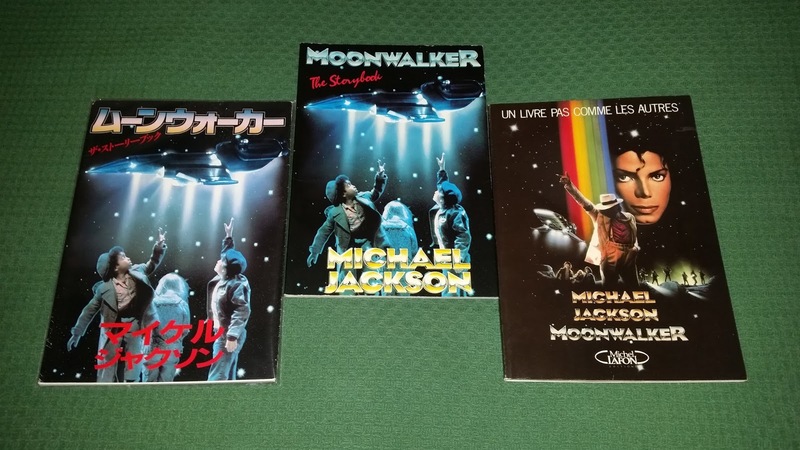 Another new items enters today in the Showroom : it's a third "Moonwalker - The storybook" edition, released in Japan. 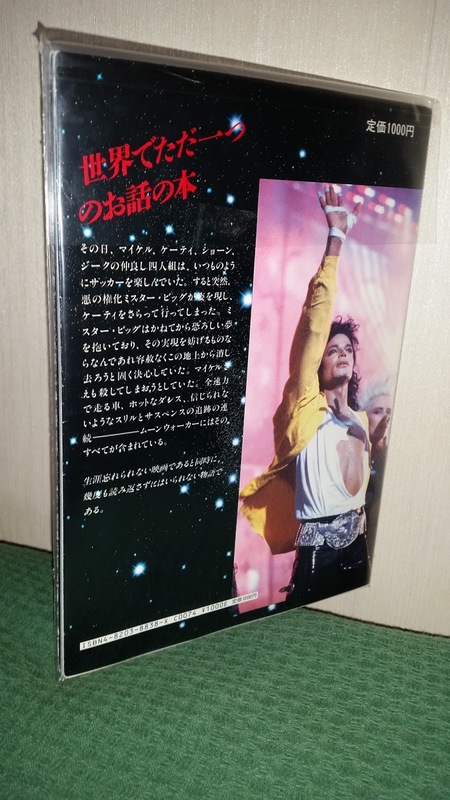 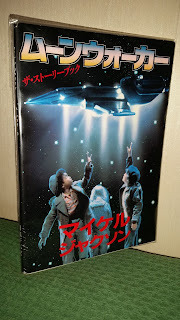 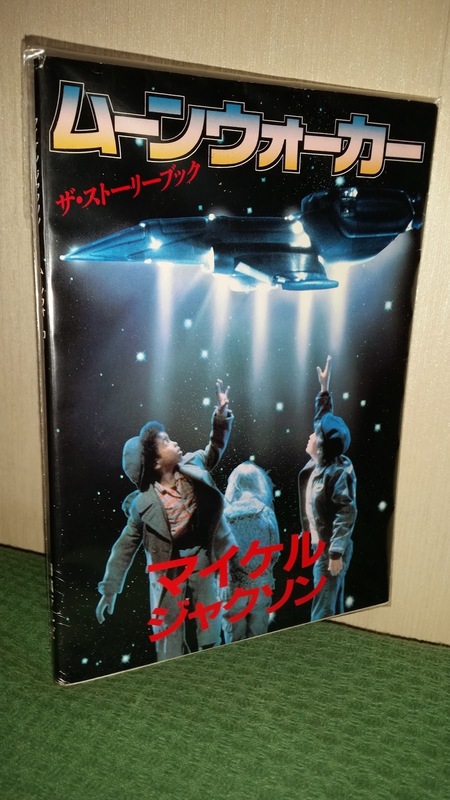 Totally written in japanese language, this little book includes the same pictures of the orignal U.S. version of the Moonwalker Storybook. And I guess it's not so easy to find!